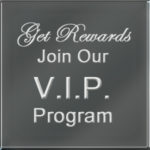 Thanks for joining our VIP Club. We are excited to have you. We’ll be in touch.